SmartAcre identified an opportunity to redesign 3PL Central's State of the Industry Report into an un-gated pillar page. 3PL Central increased conversions from 2017 to 2018 by 179% through the new pillar page. A new SmartAcre office located in Denver will allow the company to support growing demand for marketing technology consulting and services to SaaS and technology clients, be closer to clients in the Western US, and bring on new Denver-based talent. 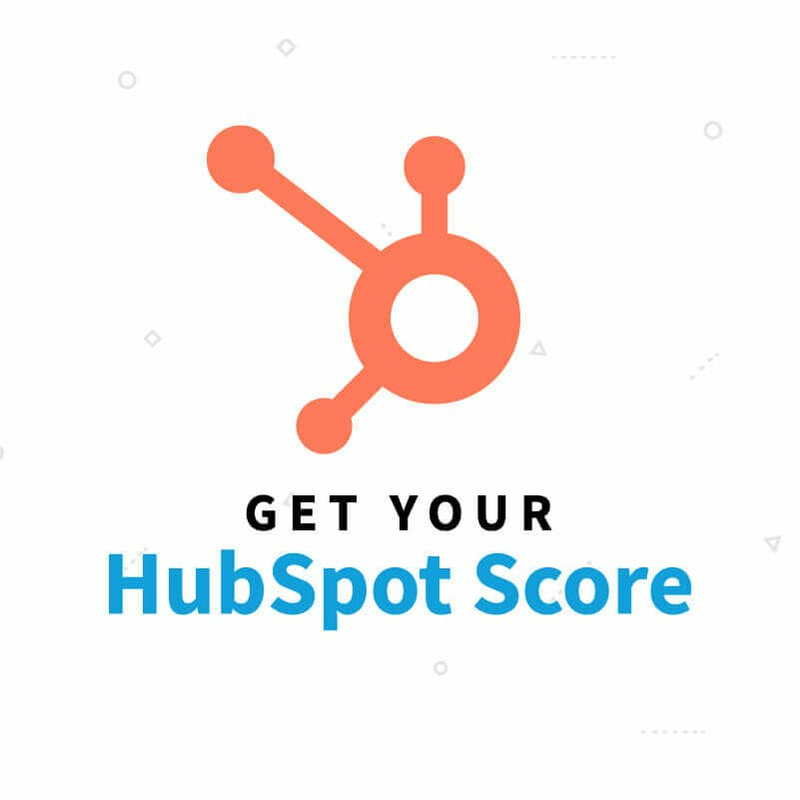 I left HubSpot’s Inbound15 conference feeling motivated, curious, inspired... and tired. I always like to take a few days after events to decompress and think about what is sticking with me and why. 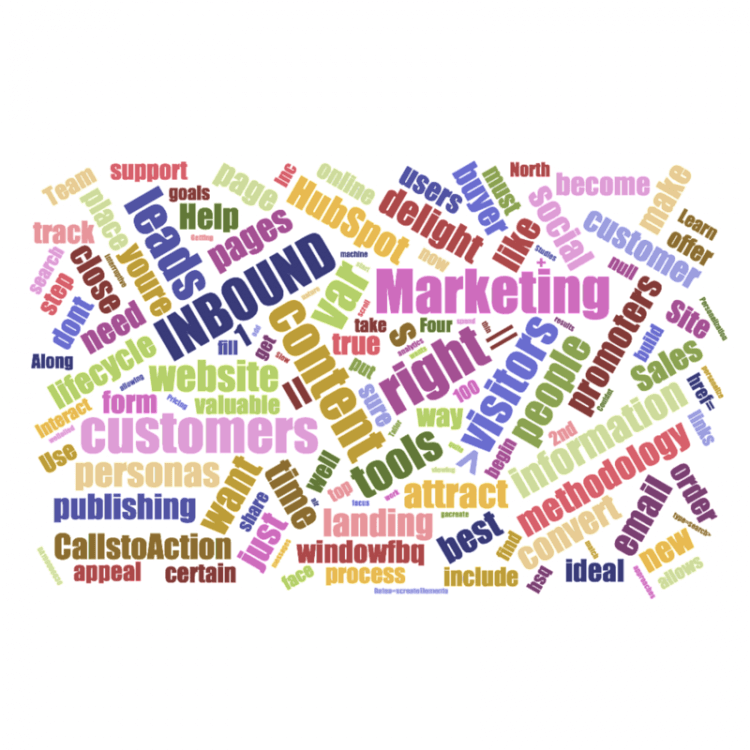 So here is what I left #Inbound15 with. I would be interested in getting your take, too.